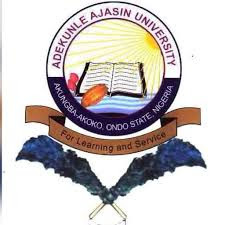 Here is the Adekunle Ajasin University, Akungba-Akoko (AAUA) new school fees schedule for the 2017/2018 academic session, following the downward review made by the Ondo State Government. AAUA school fees that was earlier increased by over 500% (N25,000 to over 150,000 for some faculties) have been reduced to the new schedule below after much deliberation between the Governor and the leadership of the students Union alongside members of the governing council. AAUA Academic Calendar for 2017/2018 Academic Session. AAUA Registration Procedure for Fresh, Stale Students – 2017/18.